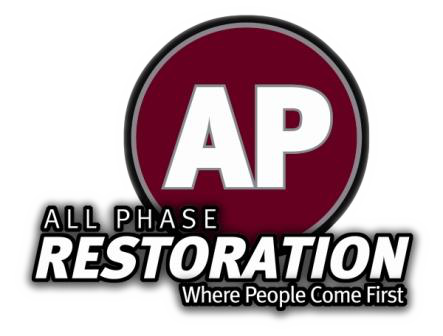 Choose All Phase Restoration for expert Colorado water damage restoration. We understand how important it is to get your property back to pre-loss condition quickly and effectively. We utilize state-of-the-art products, equipment, and monitoring procedures to quickly and cost-effectively extract and dry any structure and its contents. Call (970) 235-2696 to contact us TODAY and find out more about our Colorado water damage restoration services.